Blank black carrying bag available at 25.00(C). ?? • Made From Premium Weight 340D Polyester Fabric. • 4 sided drops cover the entire table to 1 above the floor. • Plush extra thick tear resistant material. 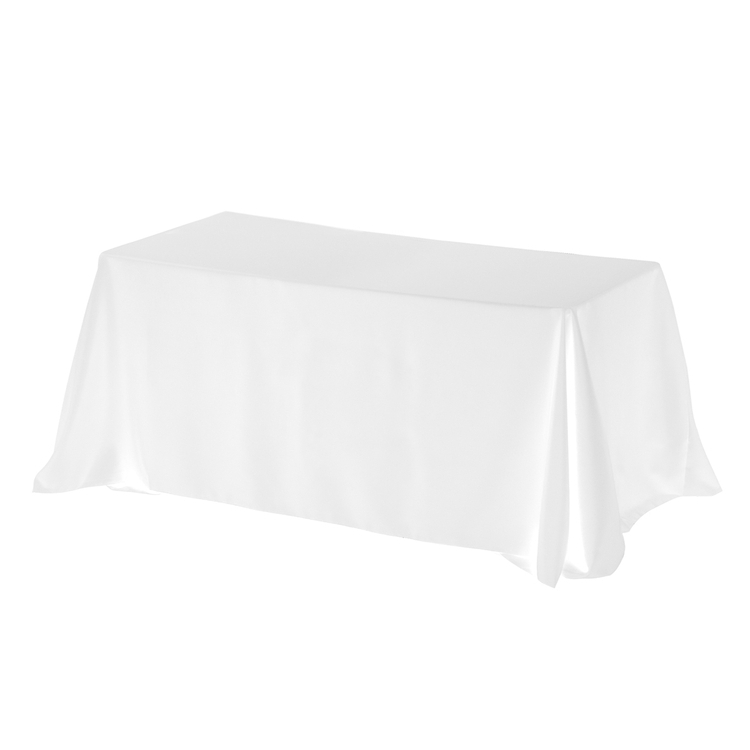 • Rounded corners prevent bunching and hemmed finished edges prevent fraying. • 23" Long x 5" Dia. Blank black carrying bag available at 25.00(C). Setup Charge: $75.00 (G) per color, per location. Repeat Setup Charge: $50.00 (G). Price Includes: One color, one position imprint. Stock Colors: Red 186C, Royal 286C, Navy 282C, White, Black, Grape 268C, Lemon Yellow 113C, Kelly Green 355C. Special Colors: Add 2 days to production. Over 25 additional colors available. Special Colors Cancellations Are NOT refundable. Customer owns stock once order is placed. Custom Colors available in quantities of 2 pcs and up. 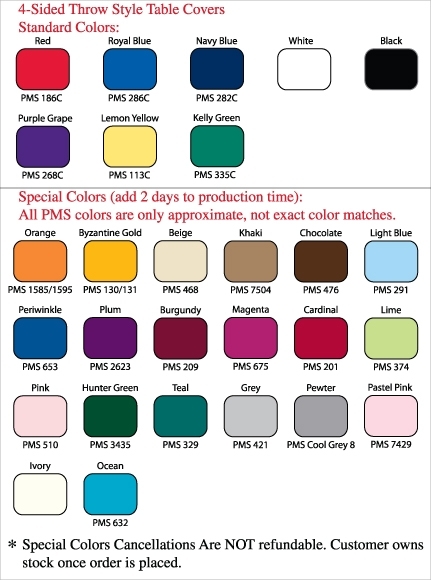 PMS Color Match Charge: $32.00 (G) per color. All PMS colors are only approximate, as an exact match cannot be achieved. 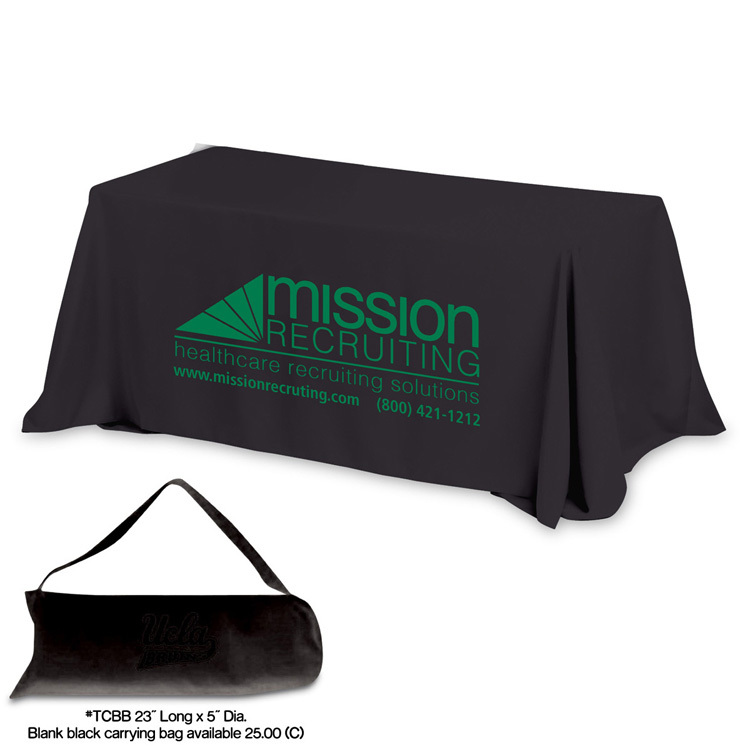 Speculative Sample: $25.00 (G), plus setup charges, cost of the item and cost of any additional color per unit running charges and freight charges. Production Time: 8 days; 4 days Rush Charge is $50.00 (G). Pre Production Proof: Domestic Item: $45.00 (G). Production Time: 2-3 Days. If revisions are made to any Pre-Production proofs, a new pre production proof charge that includes any additional art, die or screen charges will apply. Note: Machine wash cool, gentle cycle. 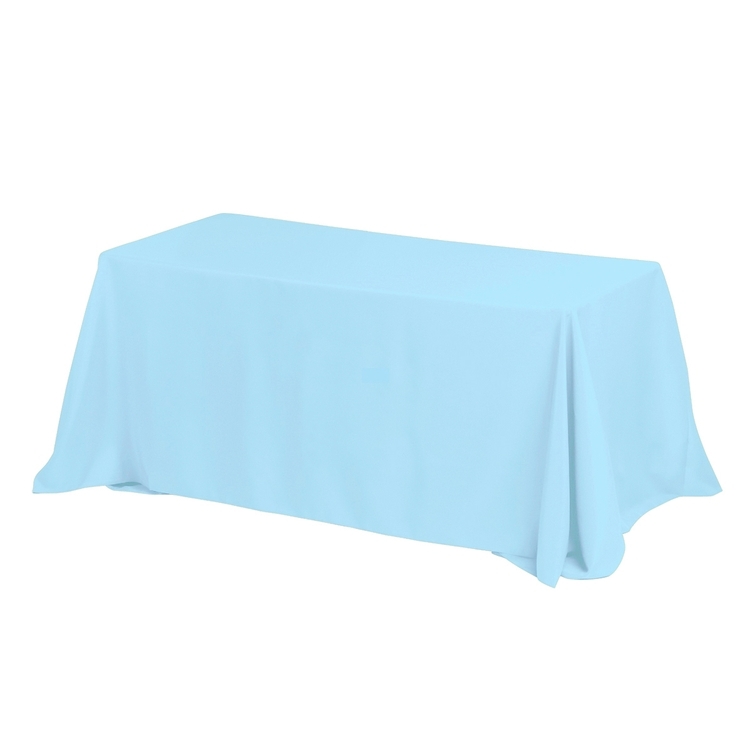 Tumble dry low, press with low heat iron, do not iron over imprint. Do not dry clean. Disclaimer: Product material thickness and color can vary slightly from product to product and order to order. This cannot be considered a defect. 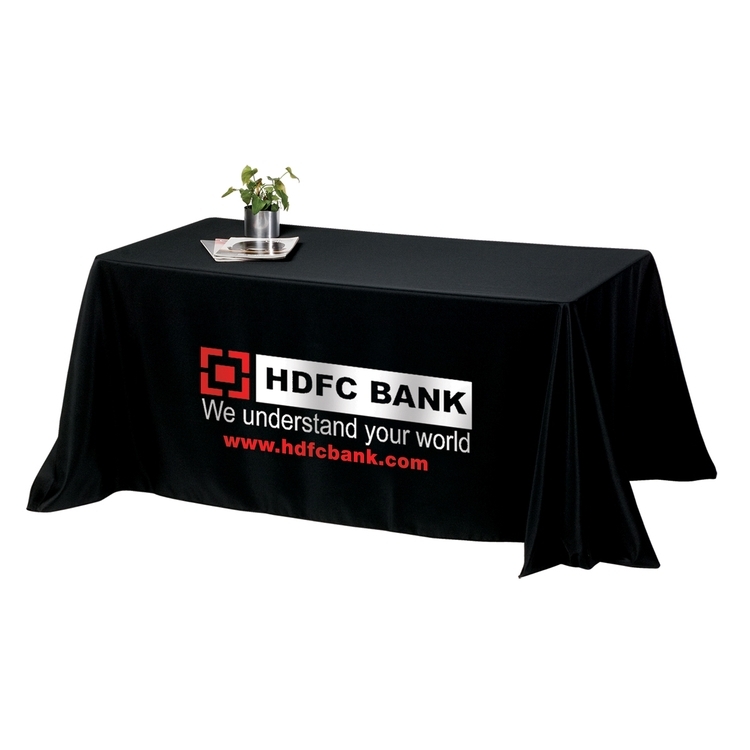 Slight shifting of imprint cannot be avoided when printing. 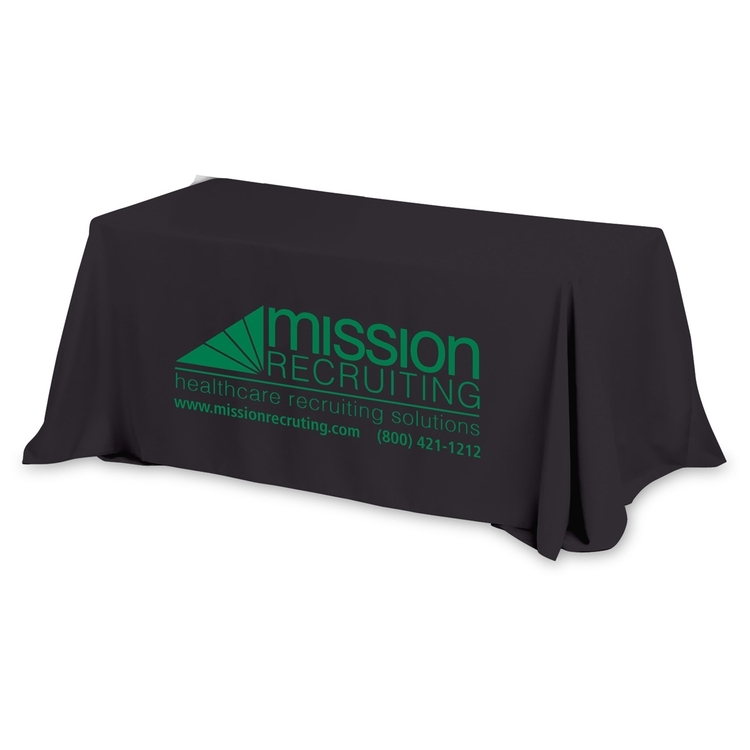 Each product is manufactured and printed individually so up to 3/16” movement in logo printing alignment is acceptable and cannot be considered a defect. Products are intended for individual use and not for comparison to one another.